Sinkholes, depending on who you are, are either incredibly fascinating or slightly terrifying. These wonders of the world manage to eviscerate nearby homes, forests, mountains, and everything else unlucky enough to get caught in the mouth of the hole. However, they can also provide the country where they are located with a nice spot for tourists to explore. Some are perfect for swimming, others are just natural wonders you can take pictures of, but all of them are fascinating to some degree. Located west of Cairo, Egypt, this massive natural sinkhole measures 80km long by 120km wide. The pit is filled with sludge, which is quite dangerous. Scientists have attempted to harness the sinkhole in an effort to obtain energy independence more recently. 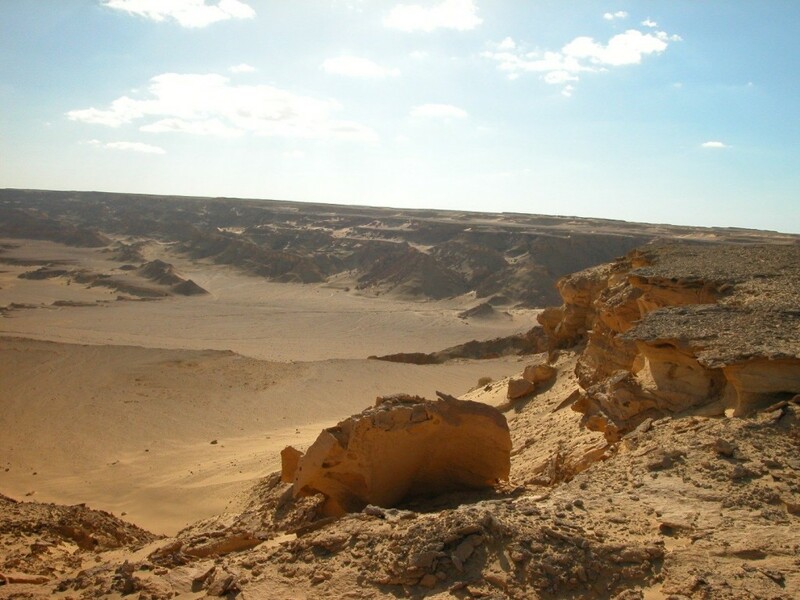 This particular hole, which is only one of many throughout Egypt, is completely natural. 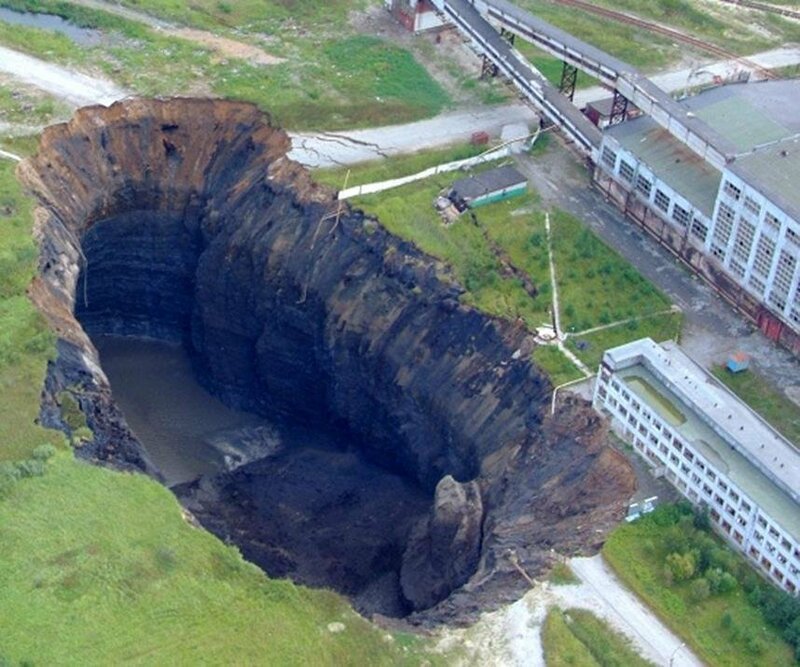 Russia has a lot of weird things going on throughout the country, but the Berezniki sinkhole is near the top. This hole began in 1986 and grows worse every single year. 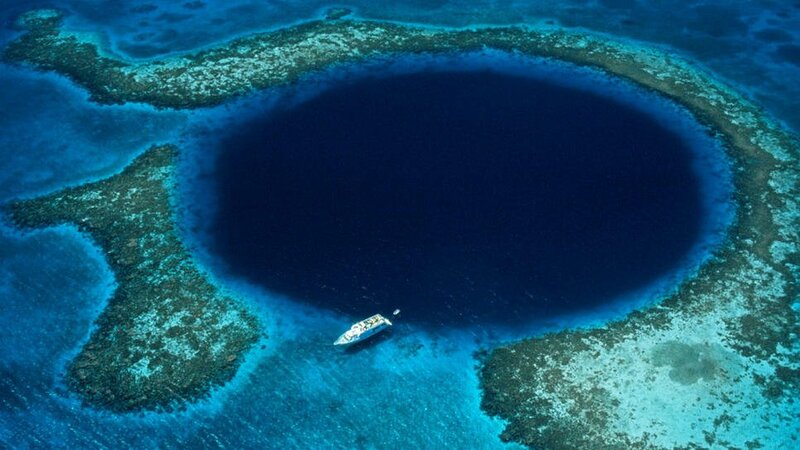 The sinkhole is currently over 200m deep, 80m long, and 40m wide. The hole is quite close to destroying the potash mine’s only rail line. Venezuela is home to a lot of natural beauty, and the Sarisarinama holes are just some of those. 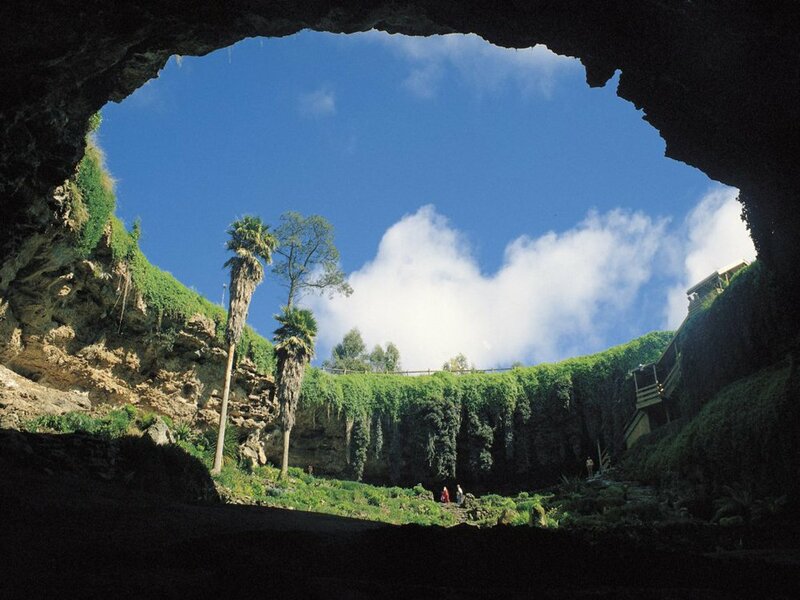 Several of these sinkholes are completely round and are about 350m wide and over 350m deep. Scientists aren’t quite sure how these formed, though no one really minds when they look that good. 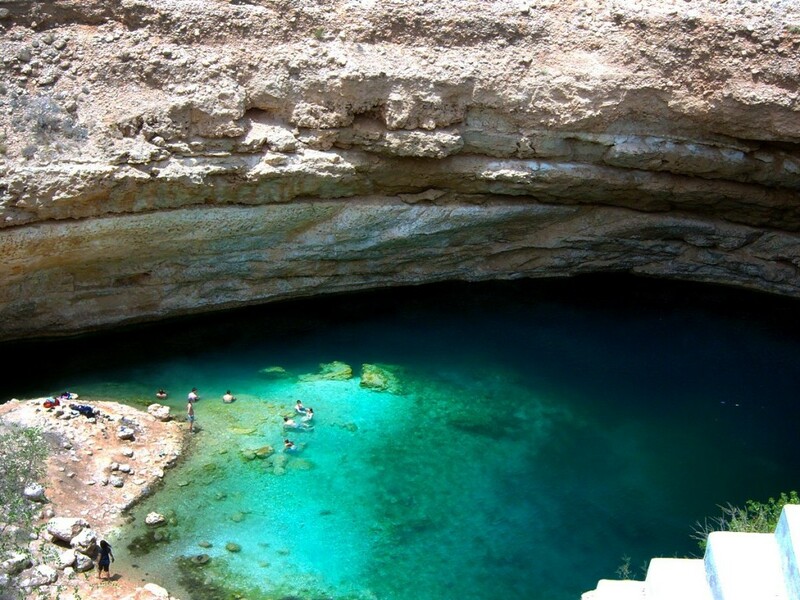 The Bimmah sinkholes were a bit of a god-send for Oman, as it turned the city into a tourist destination that shouldn’t be missed. The entire hole is filled with water, making it the perfect spot for visiting people to go swimming.